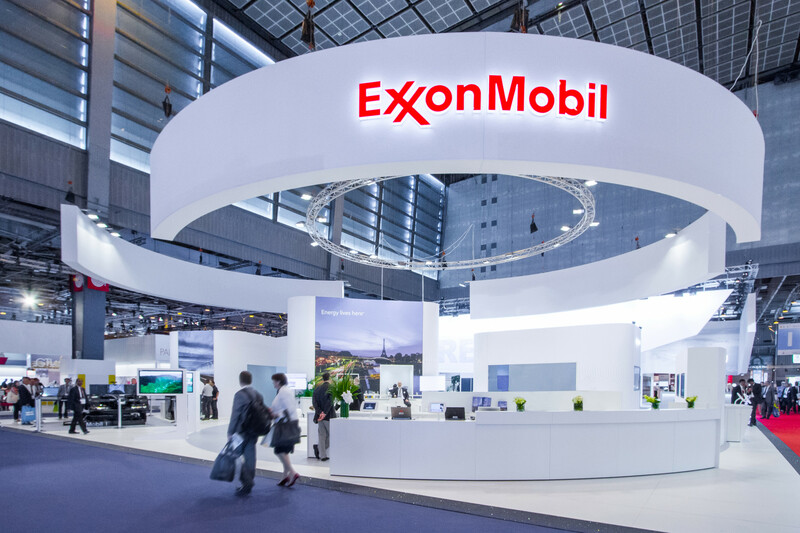 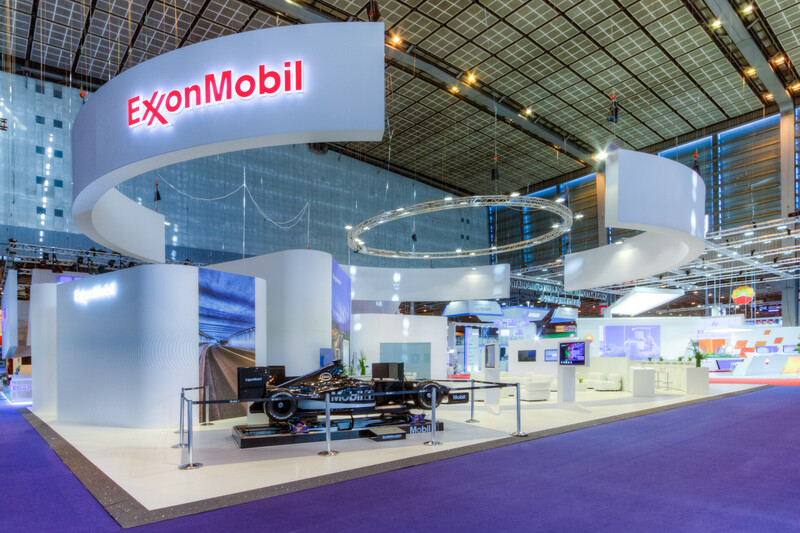 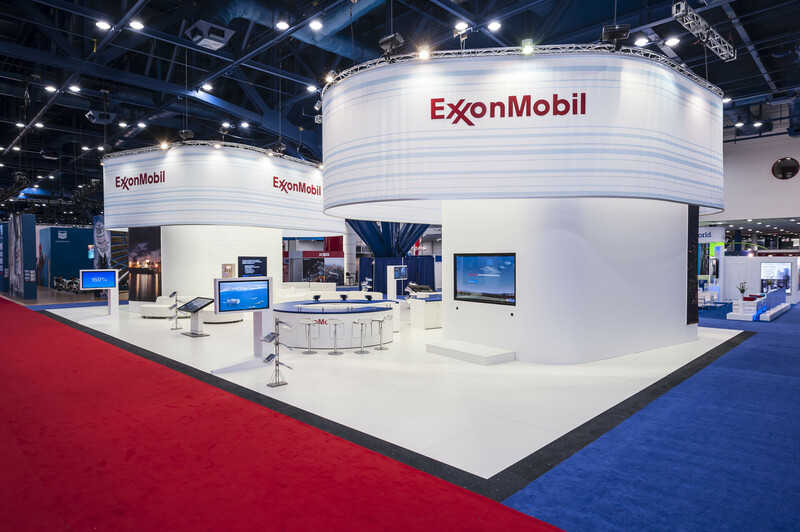 Chiaradia Exhibitions is proud to support ExxonMobil by offering a consistent and uniform 3D brand experience and presence on multiple oil & gas exhibitions worldwide. 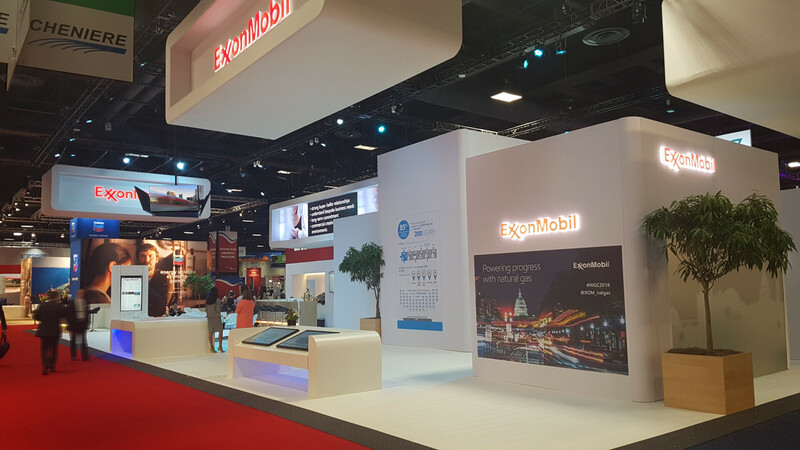 The designs for ExxonMobil stands are based on the Living City concept, which consists of clean, transparent and accessible design. 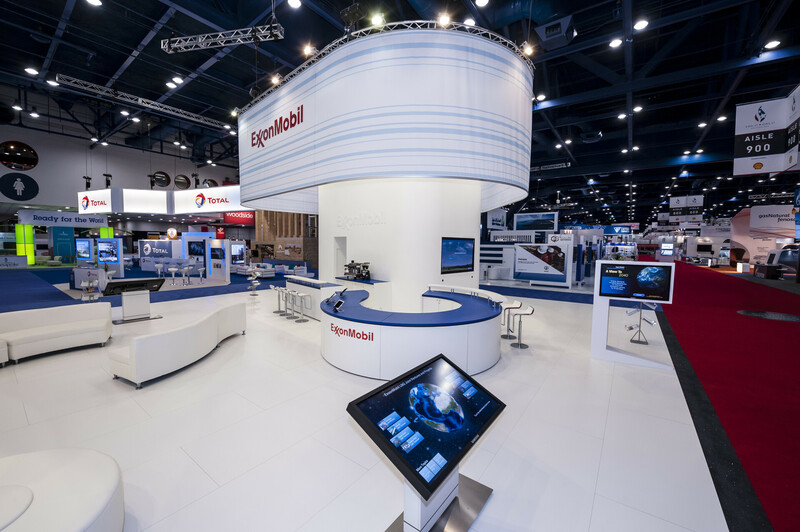 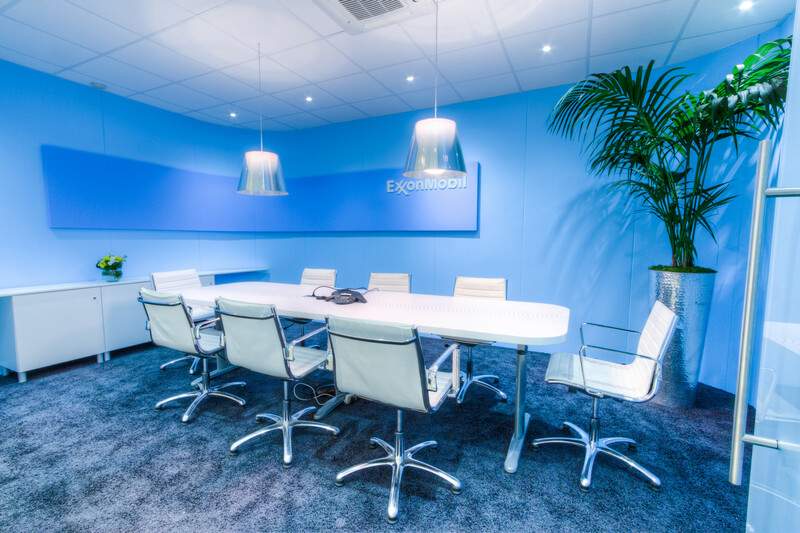 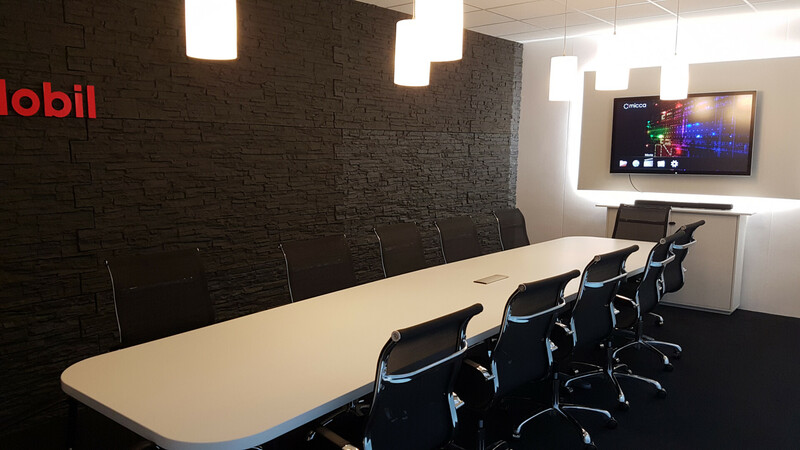 Integrated interactivity, such as hololenses, social media walls, virtual reality glasses and touchscreens, stimulates visitor engagement and creates sales opportunities.